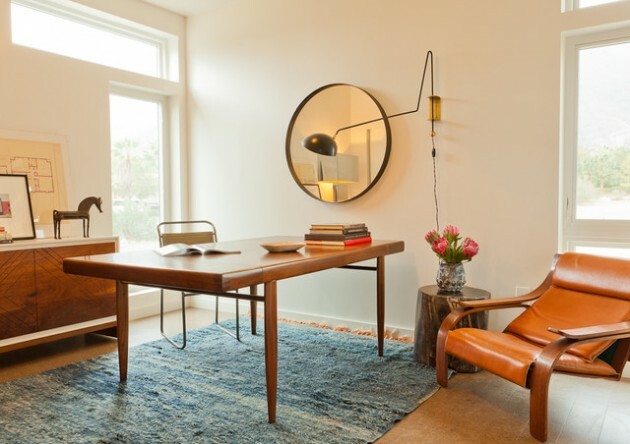 Working from home is becoming increasingly more present, and perhaps because of that, grow the ideas how to make it more convenient and interesting. Mini home office provides the peace and tranquility that you need, while you witness the beautiful nature that surrounds you. 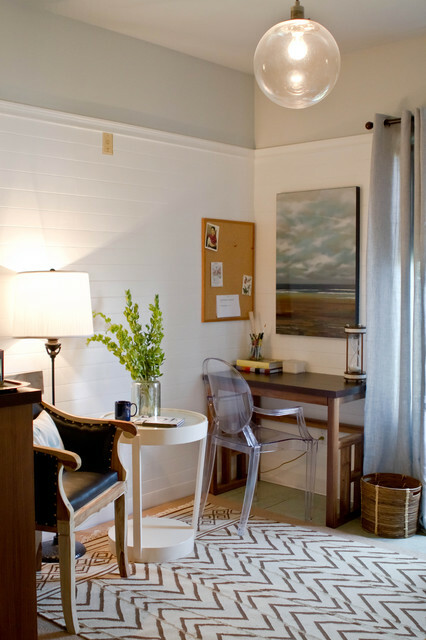 Within these mini offices have everything you need and even more. The home office is a real blessing for those without a lot funds, and those who want to start their own business. 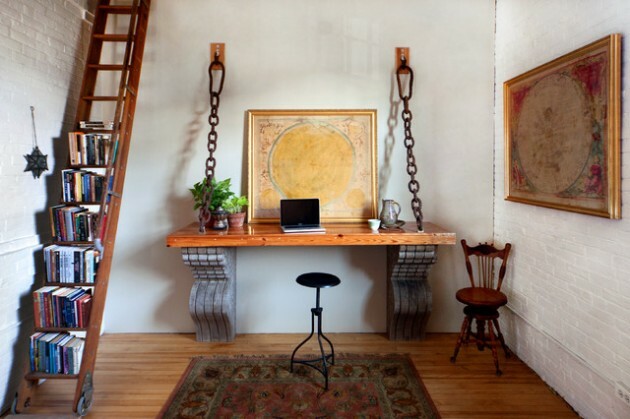 If you are already decided on this step, first you need to do is find some place in your home where will be your office. 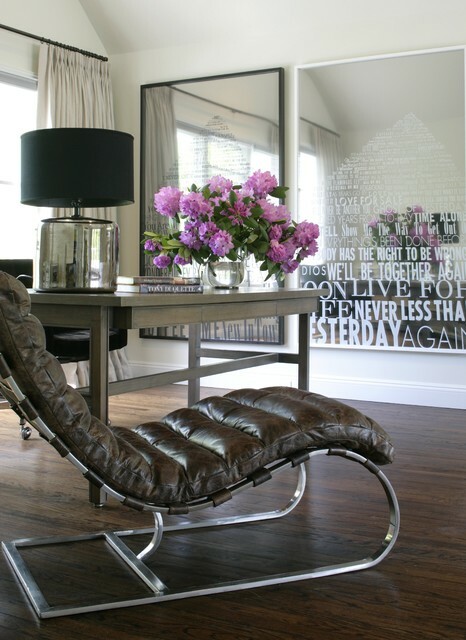 You can empty some room or use a smaller room that you don’t use constructively. 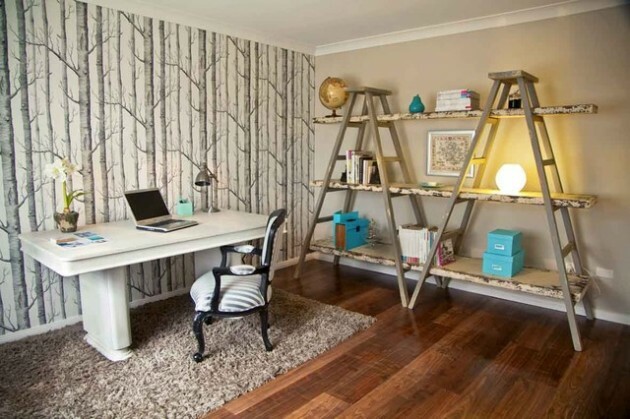 Your home office should be a space in which you would be able to do your work. 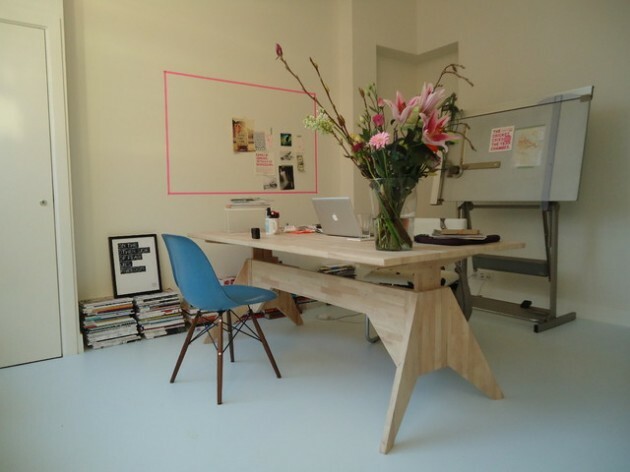 If you have small space, invest in a foldable desk and chair. 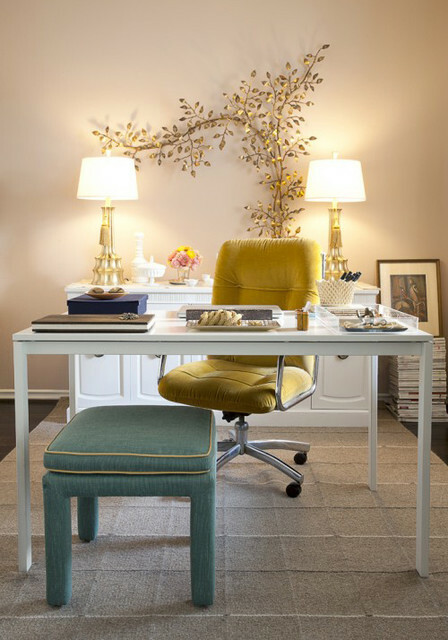 If you are looking for inspirational ideas how to make your home office, take a look at the following collection.